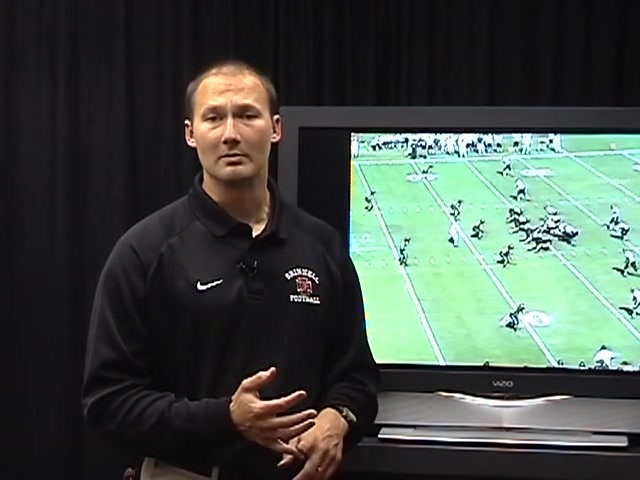 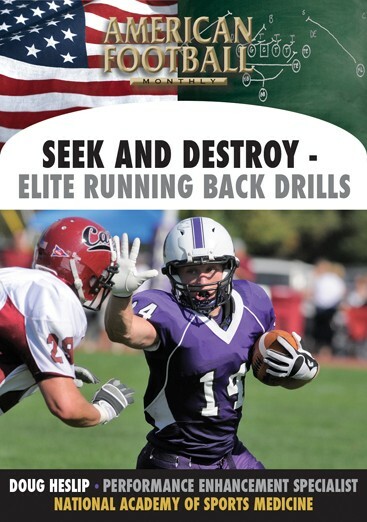 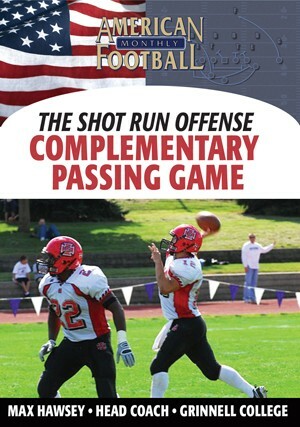 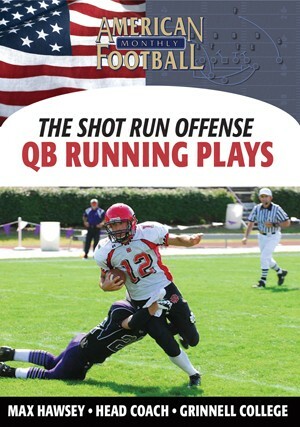 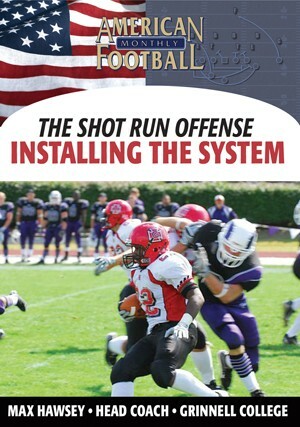 Grinnell College Head Coach Max Hawsey demonstrates how to install the Shot Run Offense in this DVD. 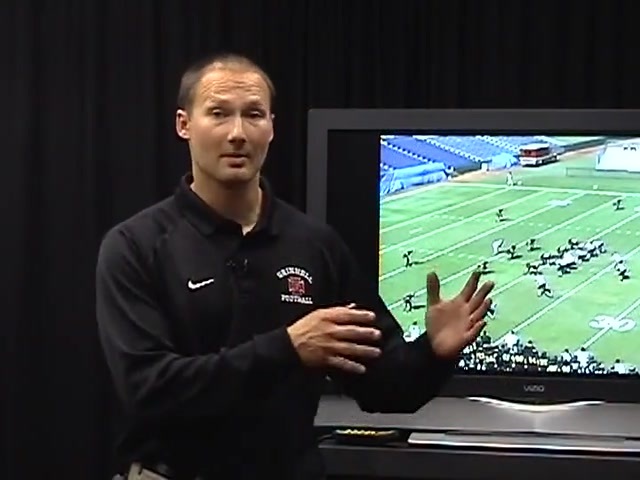 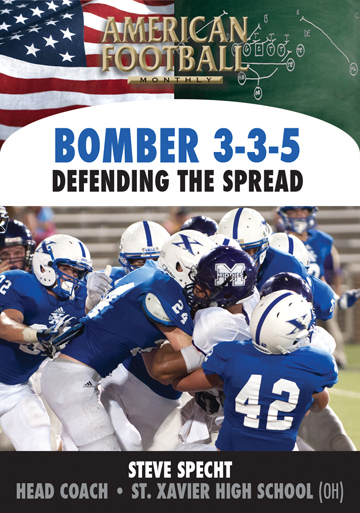 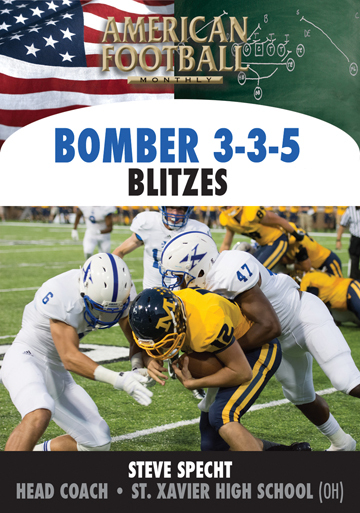 Simple to incorporate into your offense, Coach Hawsey discusses how to exploit whatever defense you're facing as well as how Grinnell signals and calls plays in this up-tempo scheme. 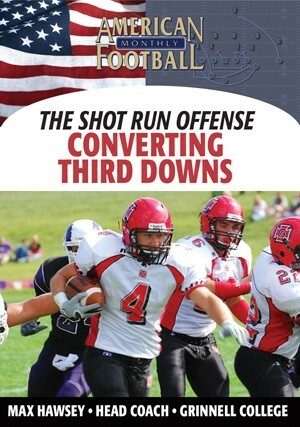 * Why Grinnell runs the Shot Run Offense. * How to install this offense which will add another dimension to your current scheme. 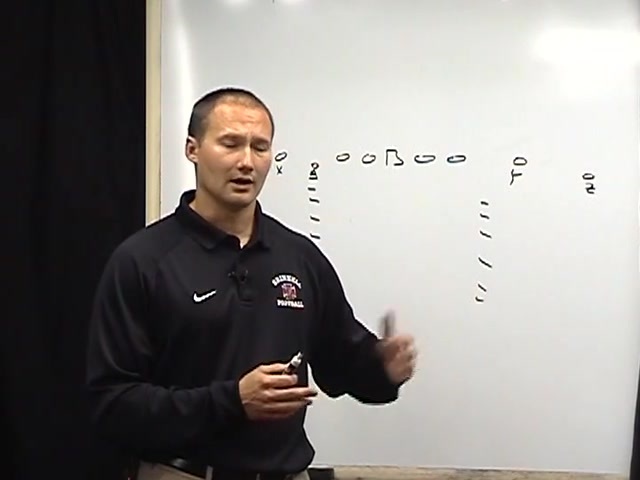 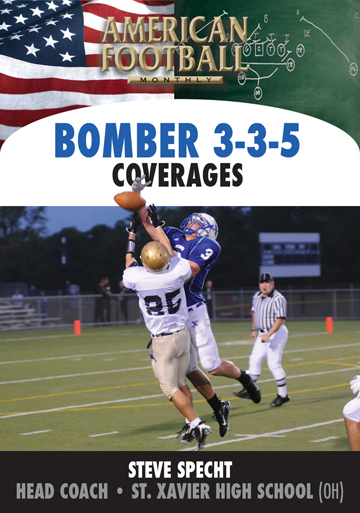 * The keys to playing an up-tempo game, utilizing different formations, and the importance of proper play calling. 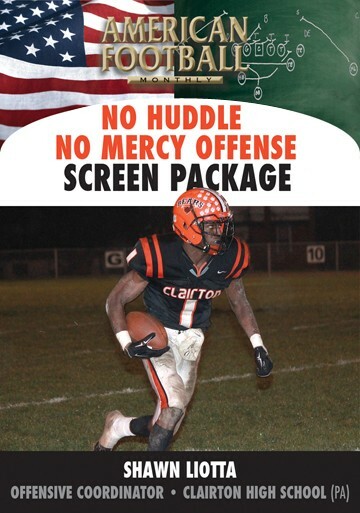 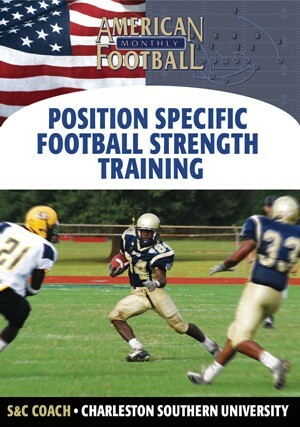 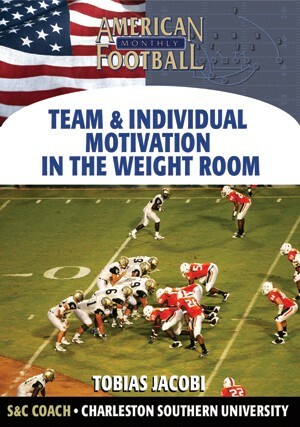 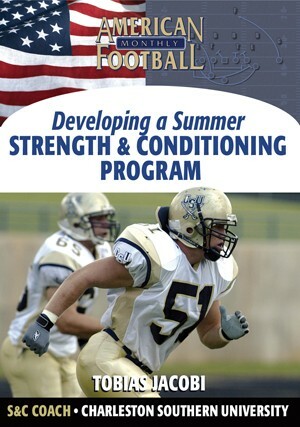 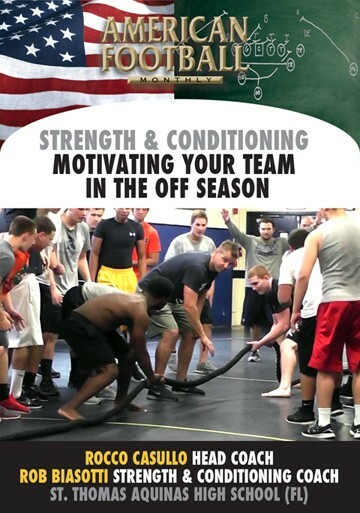 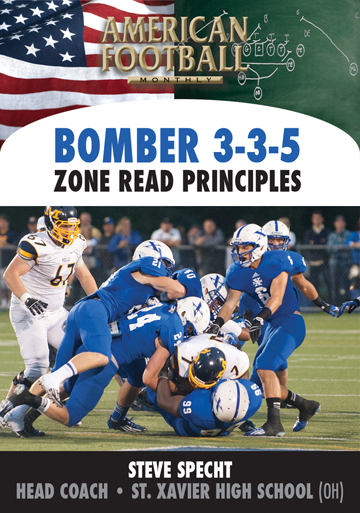 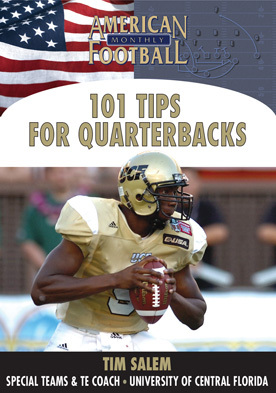 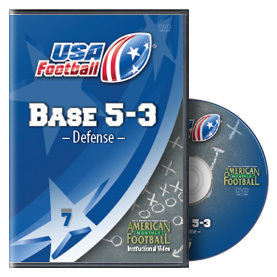 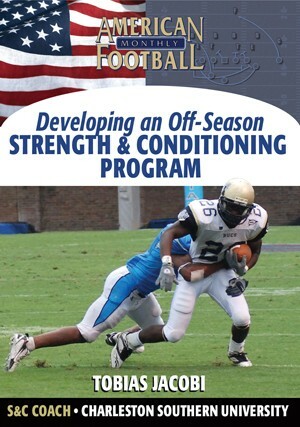 "This DVD talks about how we exploit a defense from a tempo, play calling, and formation point of view. 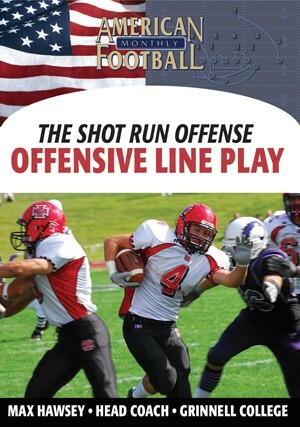 It's a step-by-step installation process where all or parts of the Shot Run Offense can be incorporated very easily into your existing offense."